" ... Pascal XT was developed jointly by ASE, Mr Gerd Lommersum and us. According to listening test in our studio the result is extraordinary. 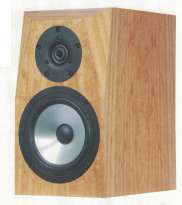 The speaker competes favourably with our most expensive models regarding transparency, dimensional and natural sound. This was confirmed by the magazine Hobby Hifi issue 1/2004 At the end of the review some remarks by the developers are added. 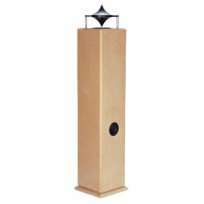 The 2-way floorstanding speaker Pascal XT is an Alcone- Peerless kit, consisting of a ring radiator Peerless XT25TG30 04 and two Alcone AC6.5 HE. ..."